There are many mistakes you can make when applying for jobs. Creddle makes your CV look great with formatted, premade templates and prevents any regrettable mistakes. Creddle is a resume-making site that gives applicants beautiful templates to work from. Plug your work information into the relevant sections, or sync with Linkedin and the site will do all that work for you. Once your info is in, use Creddle to pick a template that best reflects your personality. The site auto-formats everything to fit right, and even keeps your resume to a tight single page. Once you’re done you can embed, print, share it on the web, or send it as a PDF or DOCX file. 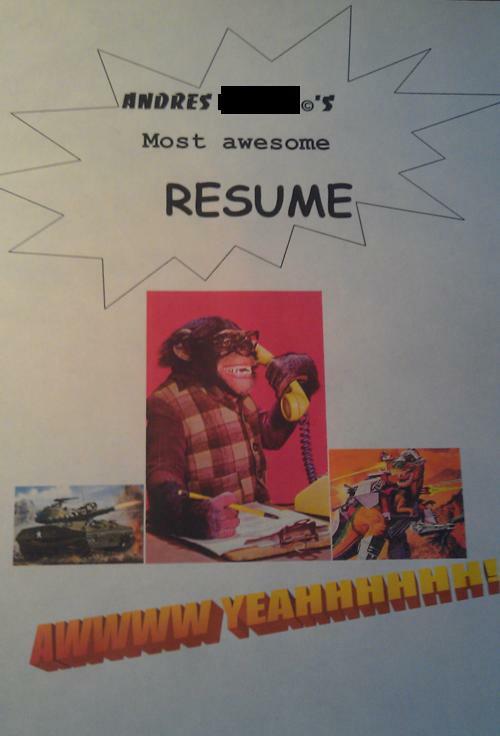 That means a perfect resume, and no monkey business.